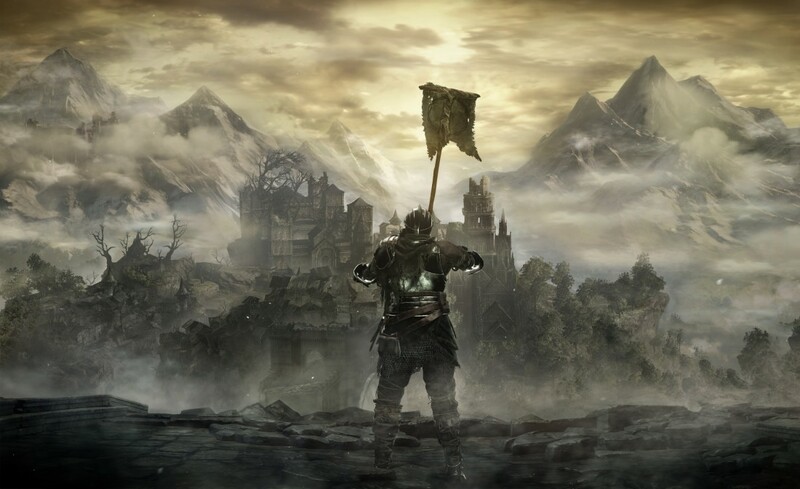 In the latest episode of the Co-Op Critics podcast, Brian and Nick discuss our game of the month, Dark Souls III, look at some of June’s releases, and talk about what they’d like to see from E3 later this month. You can listen to the episode right here in the player above, or check us out on iTunes and Spreaker. You can also listen to back episodes on our podcast page. The game of the month for June on Co-Op Critics will be Overwatch. We’ll be featuring videos all month and a podcast at the end of June to discuss our thoughts on the game. Copyright © 2015 Co-Op Critics.